Well, it seems miracles still happen. Our split 12" with Terzij de Horde has arrived. Finally. 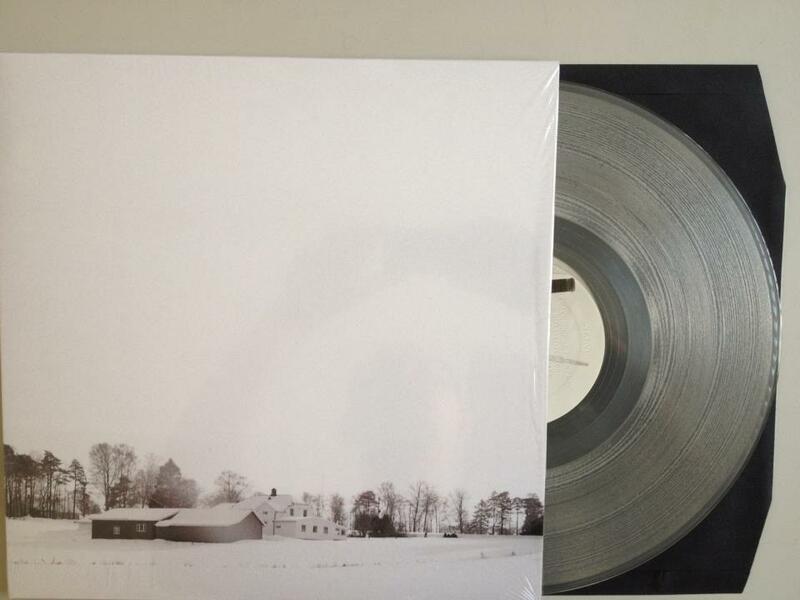 Check out this pic of the clear or 'crystal meth' vinyl here. Sorry, no blue meth, the cook at the record plant isn't THAT good. The record release show is Sunday the 16th of September at the ACU in Utrecht with Badger Records labelmates Terzij de Horde and Ortega, and the line-up is completed by the Hyperborean warriors of CONAN. However, we can understand if you do not want to wait any longer for this gem so you can also pick up a copy at our Incubate festival show earlier that day (at the Little Devil, Tilburg) or... You can order a record directly from us! Just drop us a line at ilovestarve@gmail.com and we'll sort you out.